Come and join us over wine and snacks as we kickoff the discussion about our very FIRST fashion show! 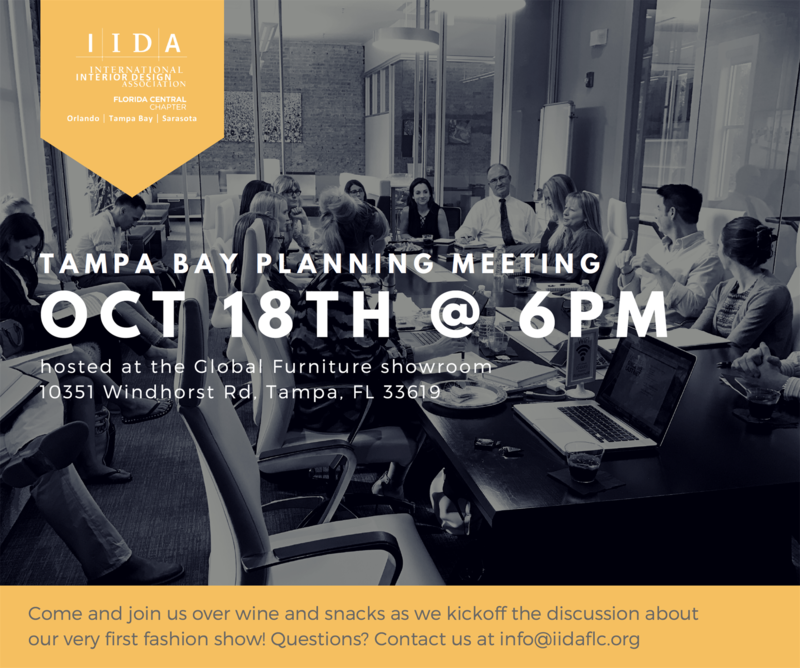 This month's meeting hosted at the Global Furniture showroom! Contact info@iidaflc.org with any questions!